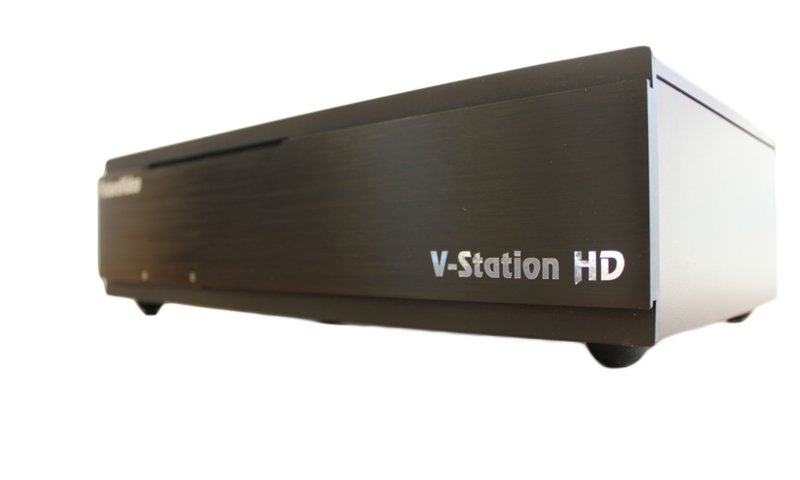 The V-Station HD Pro4 Plus is the perfect way to do multi-cam/multi-angle shoots for the event videographer or for a variety of special video projects - with 5 full video track recording and built-in live streaming. 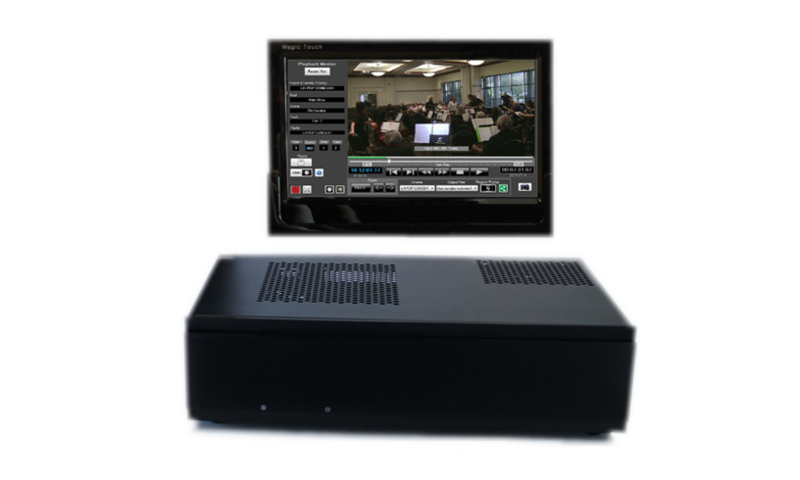 Built for enhanced performance, this recording system has 2TB video storage (dual 1 TB mirrored drives for safety), and includes a 10” USB powered touch screen panel. Shoots are simple to setup, simple to use, and simple to transfer your video files to YouTube or your NLE system after the shoot is done. From shoot to post, we've made it easier than ever to get the job done and deliver a quality product to your client. 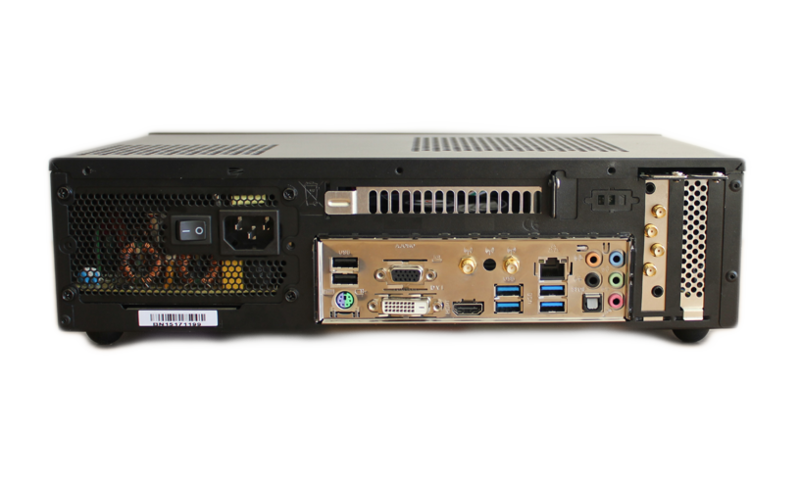 It has all the capabilities to synchronously record 4 channels of video live in full HD 1080p60 resolution (at up to 30Mbs per channel), and also a 5th video track of the video takes with an incredible total of 320 hours of recording time. 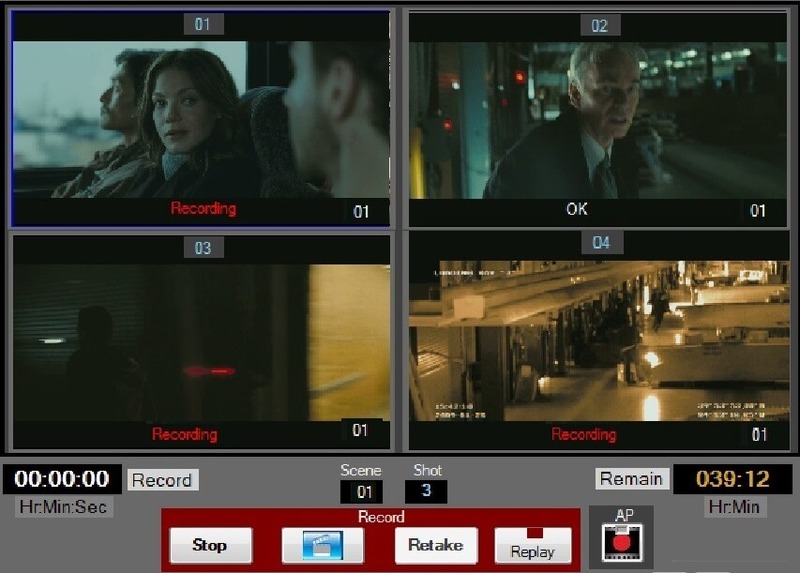 Monitor and record all channels in real time, do live switching with editing (line-cuts), while recording the mix - all which can be done during a live event - and output to an HDMI signal to a program monitor and do live streaming to YouTube or Facebook Live for broadcasting over the internet. No internet connection while on the shoot to stream? 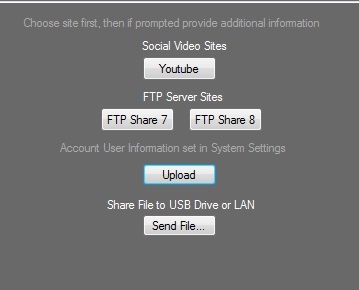 Using the recorded 5th video mix track, after the shoot - when you’re on-line - you can immediately upload the mixed video to YouTube, your FTP site, or send to a USB drive using the built-in Uploader tool. Upon finishing the shoot, with a click of a button, transfer your project to your NLE system, with bins and sequences created automatically for you! Projects are organized, so all your video clips are managed by the SQL database media management system. This makes it easy to backup or transfer projects in one step. Choose the audio source and embed into the video from either the camera or external audio devices. With 4 separate RCA audio inputs that can be assigned to any of the camera’s videos. With the HDMI, 2 channels (Stereo L/R) can be assigned. The Pro4 Plus can be ordered with an optional carrying case, that fits the keyboard, mouse, and touch-screen monitor.